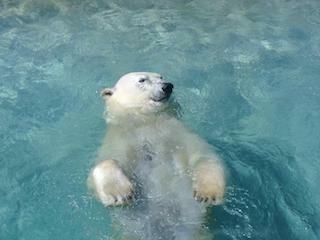 Take the plunge to support Oasis Free Clinics! Join us as we jump into bracing Casco Bay to welcome spring and raise money for Oasis programs. 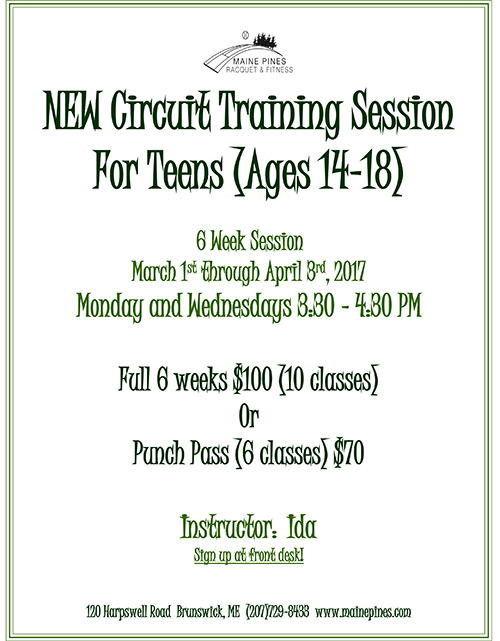 Fee: Entry fee is $15. We encourage you to raise additional money to support Oasis’s work to provide free medical, dental and prescription assistance services to those in need. Prizes given to the highest fundraiser, most creative costume, and others. We are excited to see you in your best swimming attire to support Oasis! 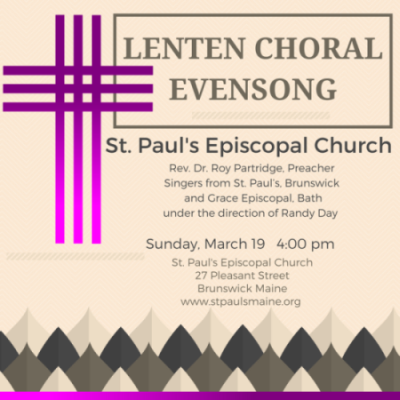 Lenten Choral Evensong, featuring guest preacher, The Rev. Dr. H. Roy Partridge, Special Assistant to the President of Bowdoin College for Multi-cultural Affairs and an Episcopal priest. Members of choirs from both St. Paul’s and Grace, Bath will be led by Randy Day, Music Ministry Director, St. Paul’s. Sunday, March 19, 4:00 pm at St. Paul’s, corner of Pleasant and Union Street.